Cute Sasuke. 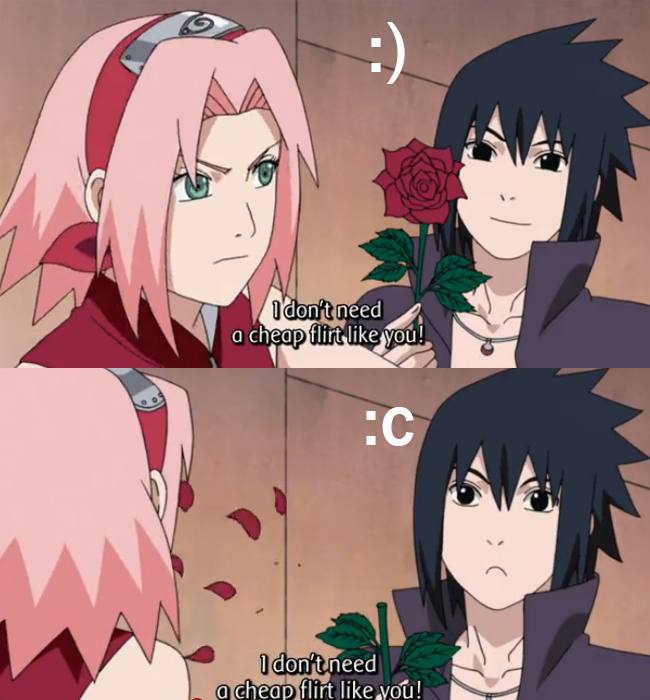 :c Shippuden ep 427. Wallpaper and background images in the Sasuke Ichiwa club tagged: photo naruto shippuden sasuke sakura sasusaku funny road to ninja episode 427.